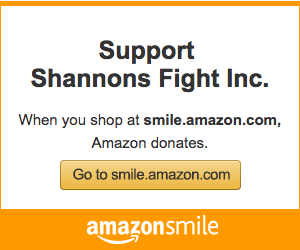 Psychic Night for Shannon’s Fight! 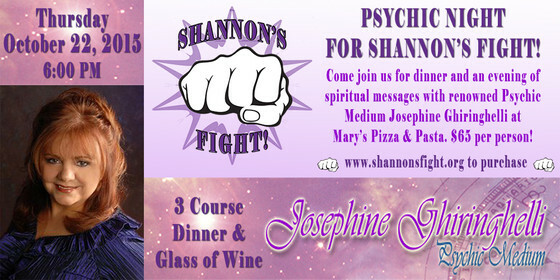 Come join us for dinner and an evening of spiritual messages with renowned Psychic Medium Josephine Ghiringhelli at Mary’s Pizza & Pasta. Tickets are $65 per person!